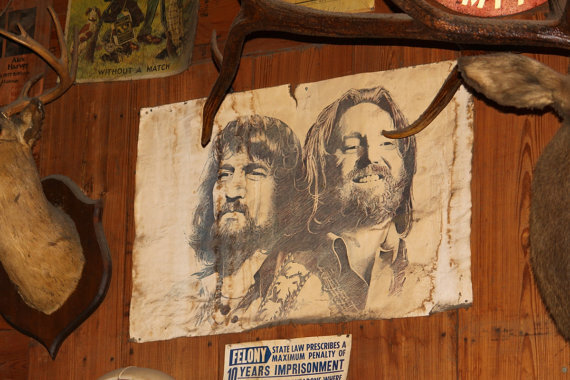 Together and alone, Waylon Jennings and Willie Nelson stand tall in the eyes of country music fans. 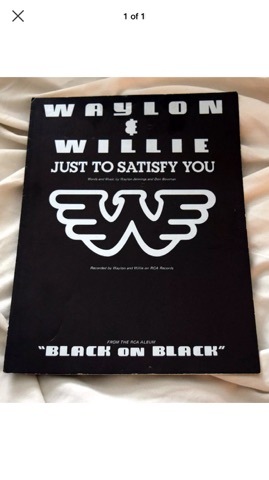 They each stepped out of the mainstream of country music to put their own indelible brand to the genre — Waylon’s music with its walking bass and his growling voice; Willie with his unique phrasing and trademark guitar licks. In 1970s, the two teamed together for a series of duets which fused their long-standing friendship. They urged people to “get back to the basics of love” and extolled the virtues of a good hearted woman. They have been tagged as outlaws, but in reality, they are also good hearted. 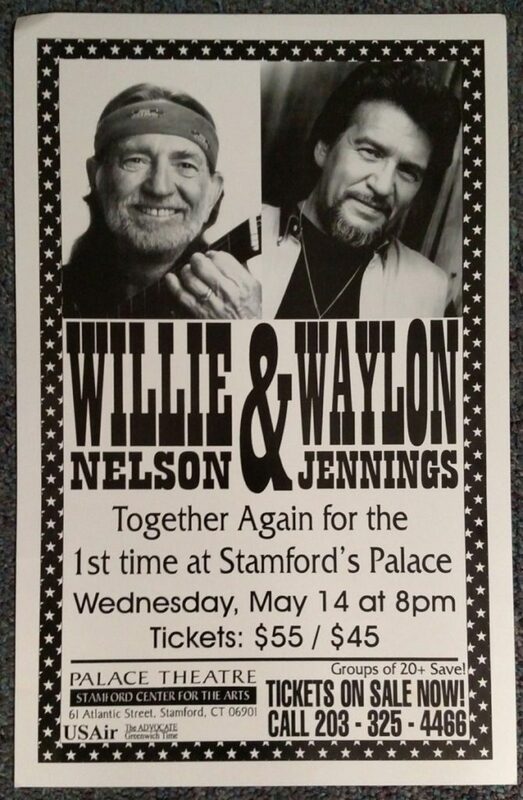 Willie has raised more than $12 million for American farmers. Waylon has made adult literacy his cause. For all their efforts through the years, each earned an honor during this year’s TNN Music City News Country Awards. 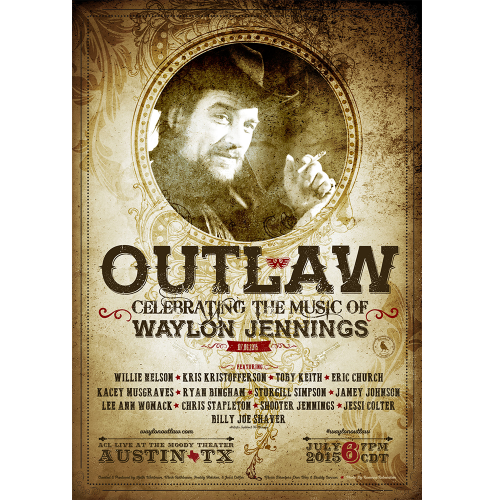 Now Waylon and Willie will work again this summer with Johnny Cash and Kris Kristofferson as the Highwaymen. The foursome released their third Highwayman collaboration in the past ten years. 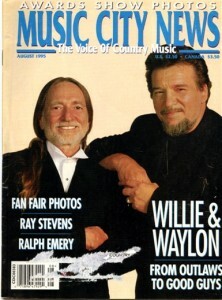 Individually, Willie is making plans for another Farm Aid and has released a new album for Justice Records, “Just One Love,” and Rhino Records is releasing “A Classic & Unreleased Collection.” Waylon is still writing songs and working to follow-up his “Waymore’s blues Part II” album. Music City News took time to catch up with these two busy artists during the TNN Music City News Country Awards. 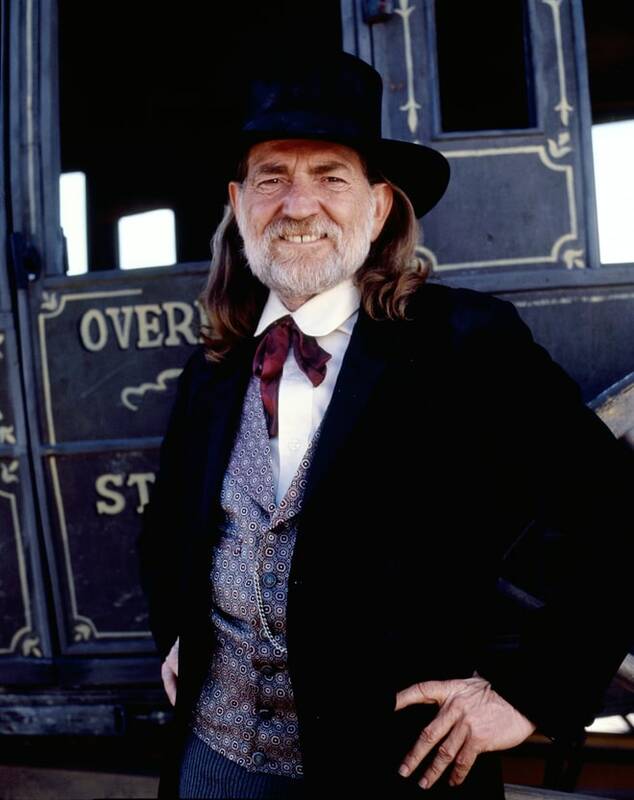 Willie Nelson has a global outlook when it comes to his music. He and his band recently returned from Europe. The trip covered 23 cities in 12 countries in a span of 25 days. Closer to home, Nelson has his own recording studio. 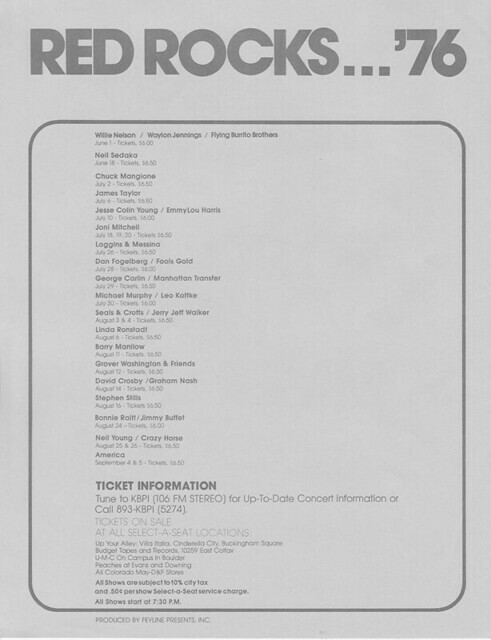 One of the real benefits of that is he gets to hear what other musicians are up to. He was pleasantly surprised when he came home one day to find the members of his first band laying down tracks. Willie joined in and they recorded a whole bunch of material. That project will be put to the back burner now that the Highwaymen tour is under full swing. Does he think the Highwaymen concept would work with four other people? “Would it work with any other configuration? I didn’t think it would work with us!” he laughs. 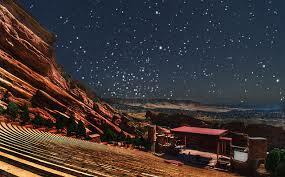 “It is one of those miracles again. Fortunately, we are not in control. Each time it comes together, it is another miracle because we all come in from so many different directions. But it is a good thing,” he states. “Whether it could happen again with anybody else, I am sure it could. There are four people around somewhere, I am sure, that they can get along a little while on the road. We get along amazingly well. 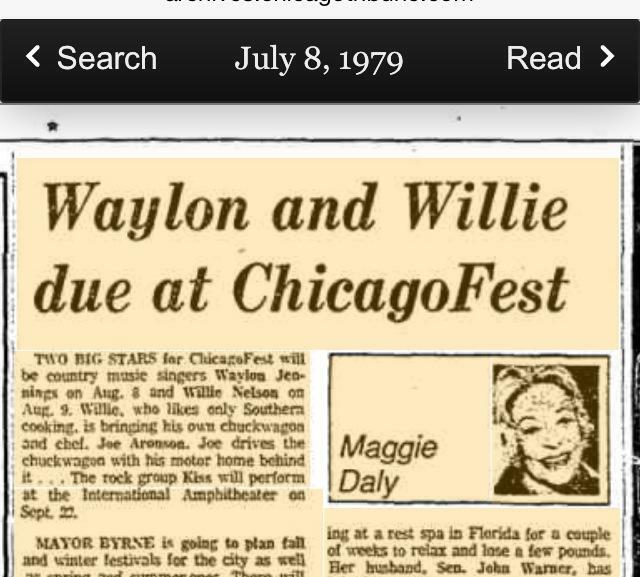 Two big stars for ChicagoFest will be country music singers Waylon Jennings on August 8 and Wiie Nelson on Aug. 9. Willie, who likes only Southern cooking, is bringing his own chuckwagon and chef. Joe drives the chuckwagon with his motorhome behind it. The rock group Kiss will perform at the international Amphitheater on Sept. 22. 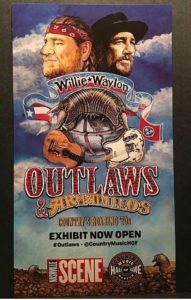 Now Waylon and Willie will work again this summer with Johnny Cash and Kris Kristofferson as the HIghwaymen.Â The foursome released their third Highwayman collaboration in the past ten years. Closer to home, Nelson has his own recording studio. One of the real benefits of that is he gets to hear what other musicians are up to.Â He was pleasantly surprised when he came home one day to find the members of his first band laying down tracks.Â Willie joined in and they recorded a whole bunch of material. 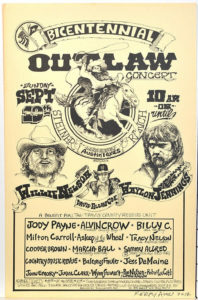 That project will be putÂ to the back burner now that the Highwaymen tour is under full swing. Does he think the Highwaymen concept would work with four other people?